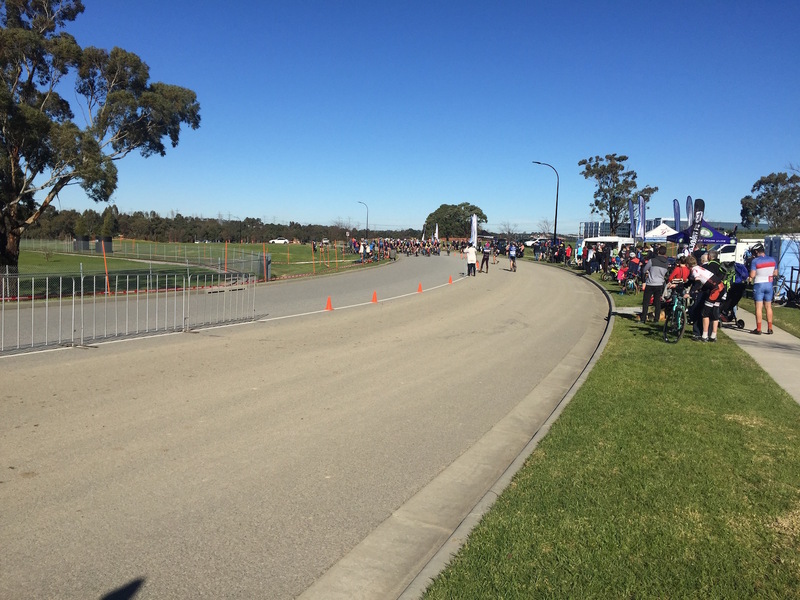 In case you were still unconvinced Caribbean Gardens and Market is the event hotspot of Melbourne’s east, last weekend’s cycling excitement was sure to change your mind! 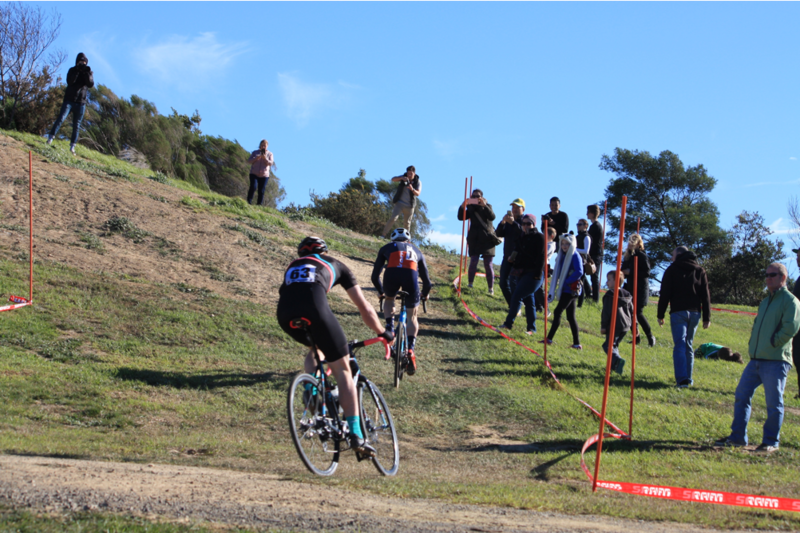 Sunday saw Caribbean Park hosting a gruelling cyclo-cross event with over 200 competitors across all ages and skill levels grinding it out to be titled some of Australia’s best riders. The challenge? 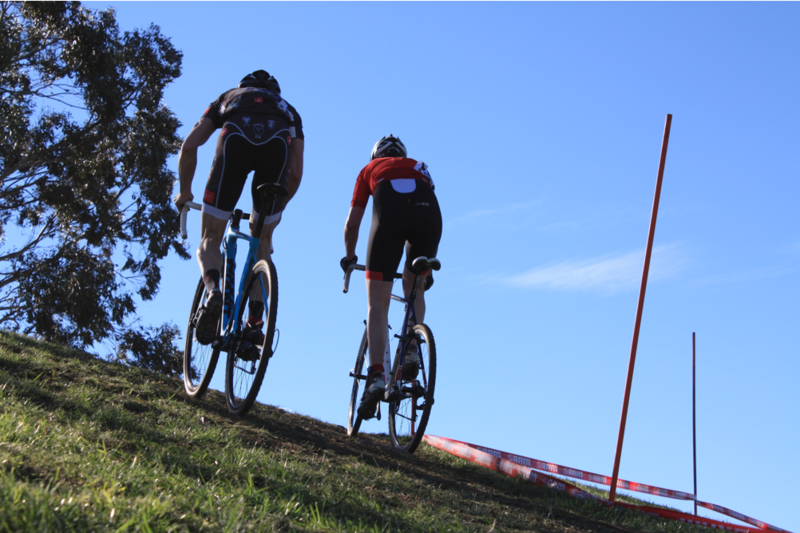 A 1.5km track featuring technical corners and tricky terrain across grass, pavement, steep hills and mud that tested punters with both road and mountain biking. 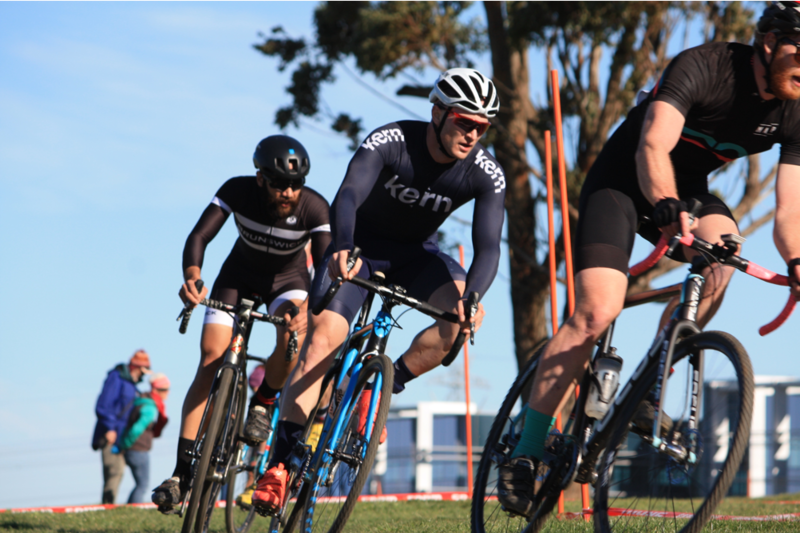 The event became a great addition to our usual Sunday market, with families and cycling fans alike braving the cold to watch, enjoying warm food and drinks from local food trucks as well as the beautiful sunny day and surrounding parkland. 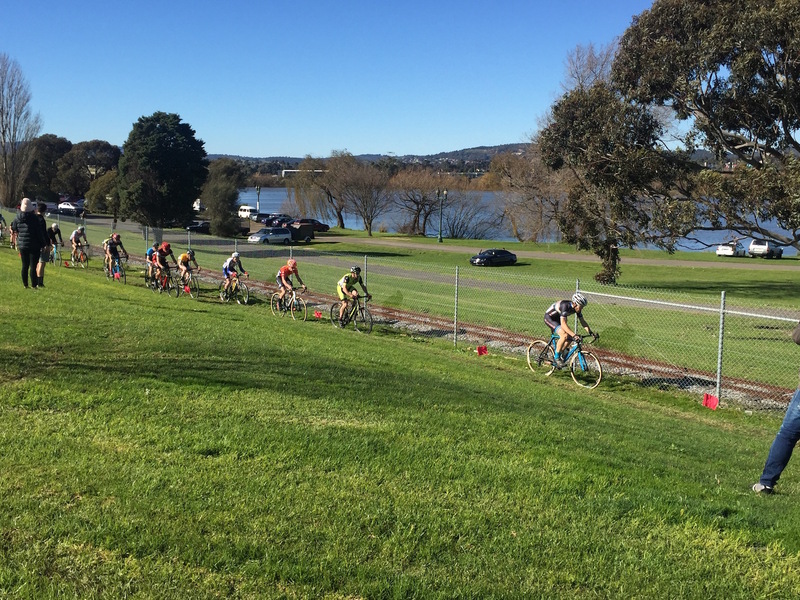 Thanks to Cycling Victoria and the Melbourne Cycling League for coming out, and don’t forget to take a look at this short film that shows the race in action! 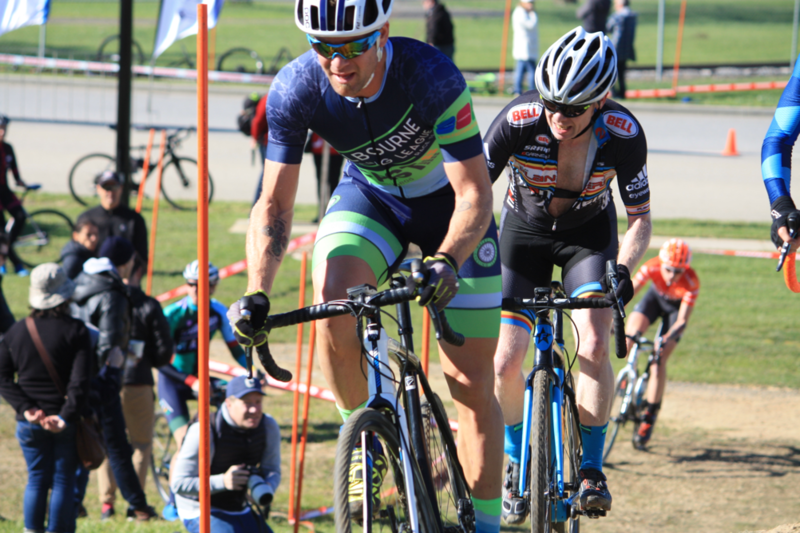 Keep up to date with Caribbean events via our calendar, or simply come down and have a look any Wednesday, Friday and Sunday – there’s more than likely something exciting going on!